Senator Kirsten Gillibrand was inspired by her own great-grandmother, grandmother, and mother to be bold and brave — to stand up and fight for what she believes in. But who inspired them? The long chain of women before them who spoke out for what's right: women who taught each generation that followed how to be bold and brave. Here are the stories of ten leaders who strove to win the right to vote for American women, a journey that took more than seventy years of passionate commitment. From well-known figures, such as Susan B. Anthony and Sojourner Truth to lesser known women such as Alice Paul, Jovita Idár, and Mary Church Terrell, these are heroes who dreamed big and never gave up. 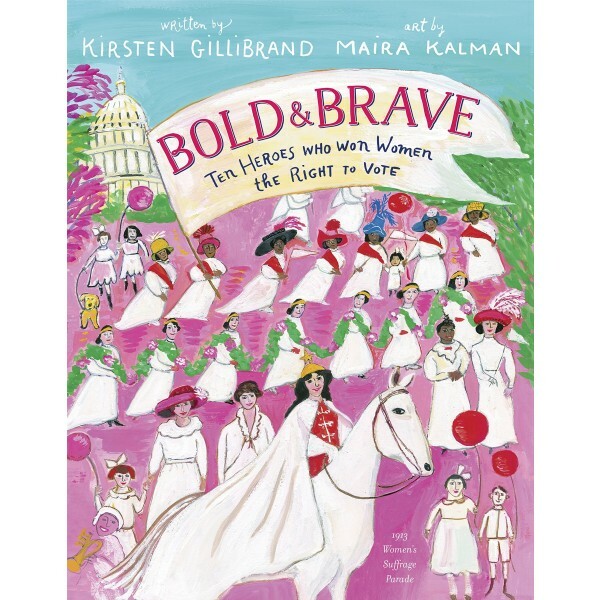 Senator Gillibrand highlights an important and pithy lesson from each woman's life — from "dare to be different" to "fight together." 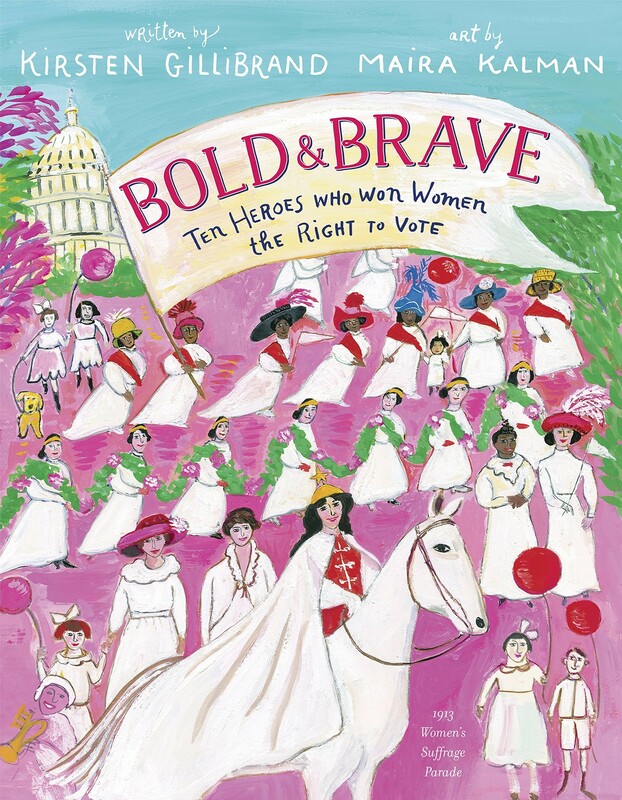 On the eve of the one-hundredth anniversary of the Nineteenth Amendment, which granted women suffrage, Bold & Brave looks both backward and forward. It introduces children to strong women who have raised their voices on behalf of justice — and inspires them to raise their own voices to build our future.